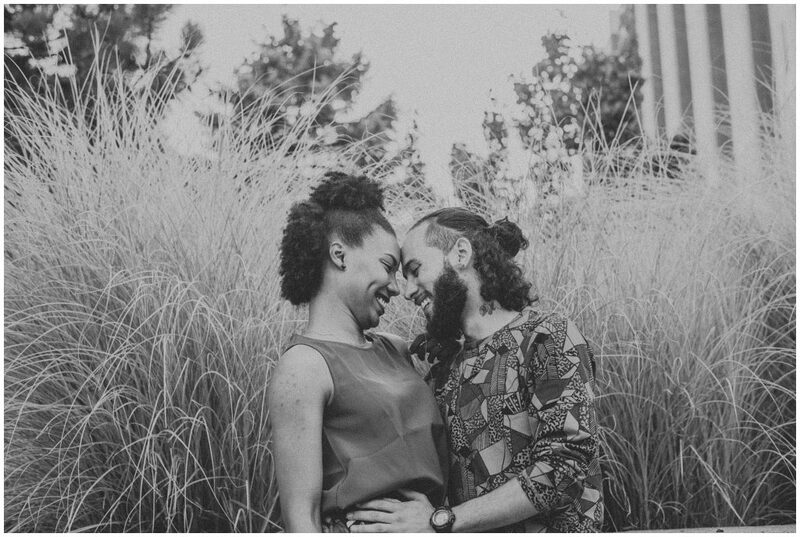 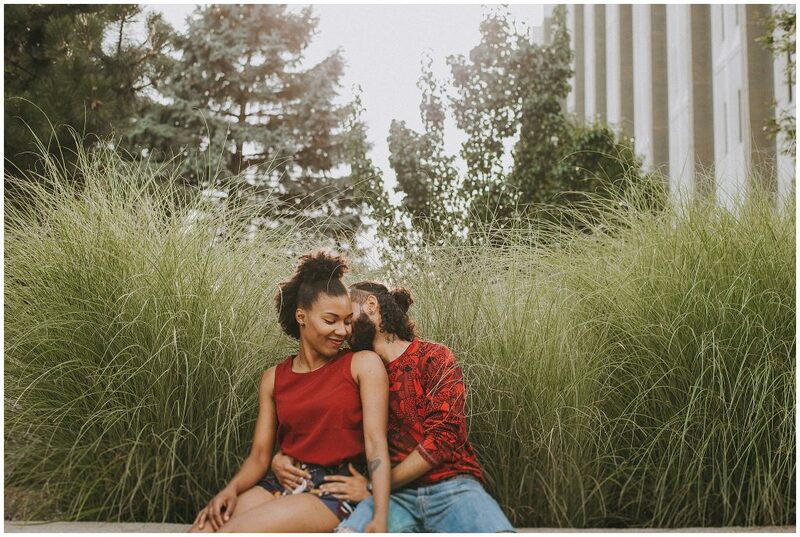 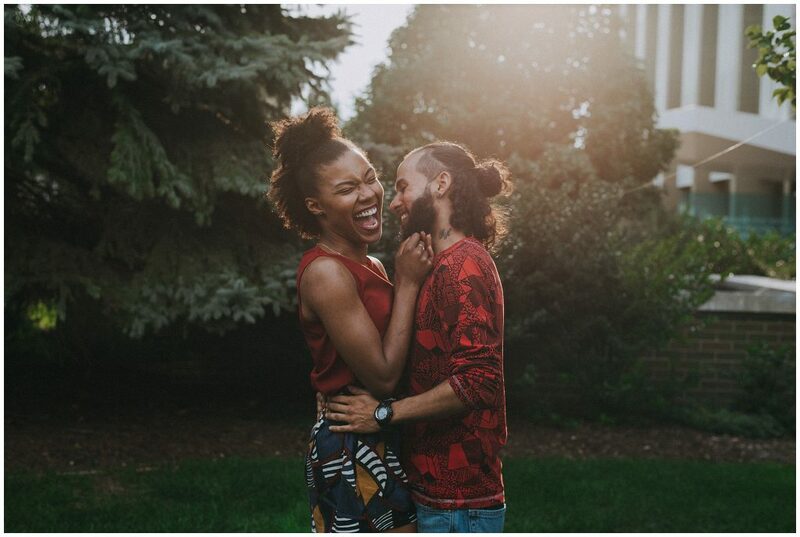 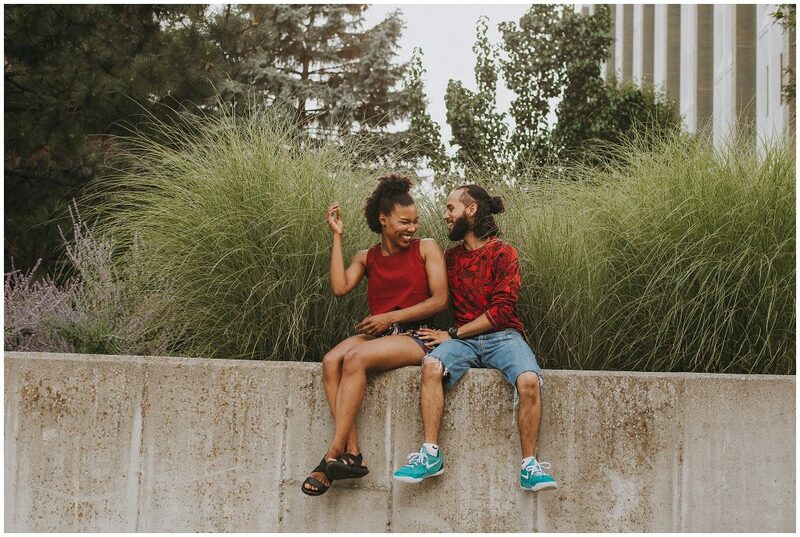 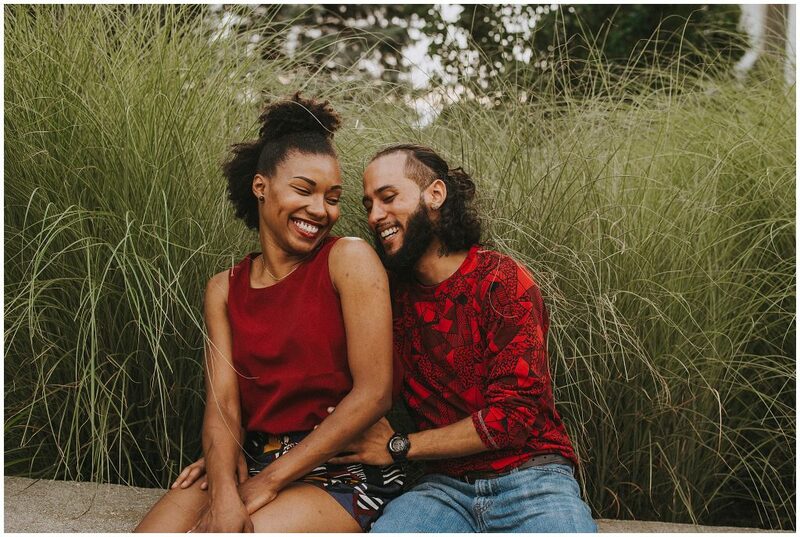 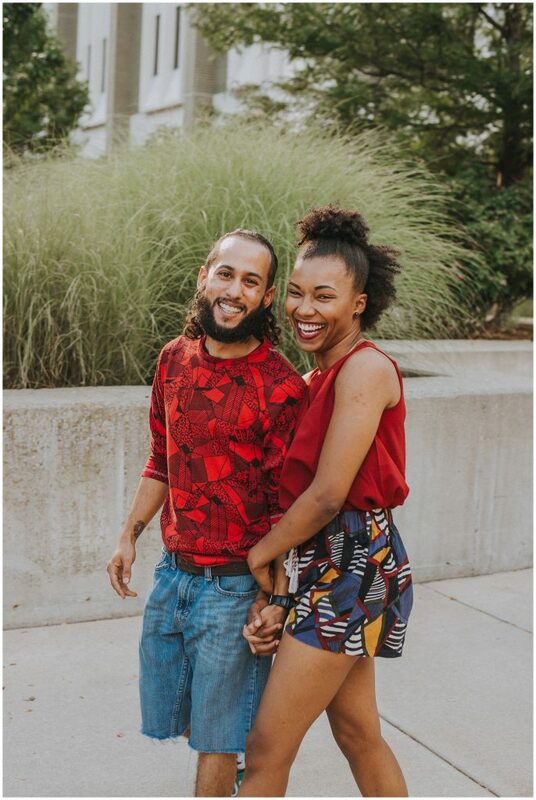 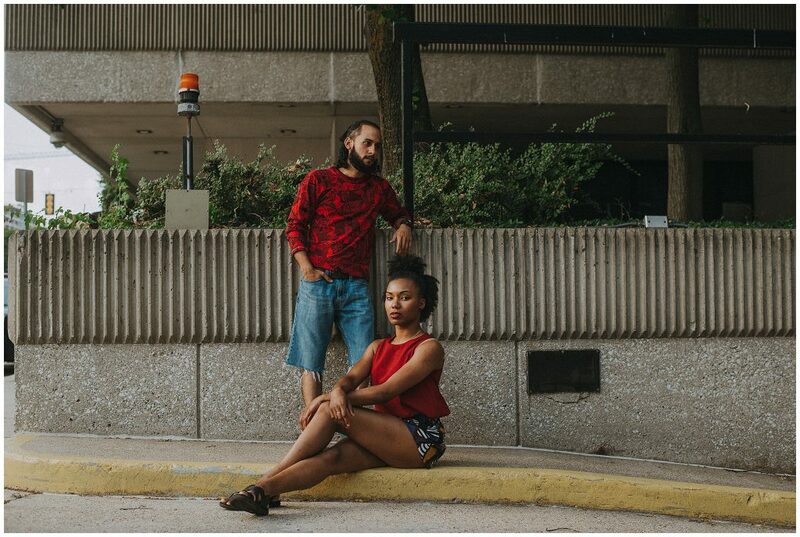 Jasmine and Rafael recently celebrated 12 years together and decided to do their session during the Puerto Rican festival which was being held at The Calder Plaza! 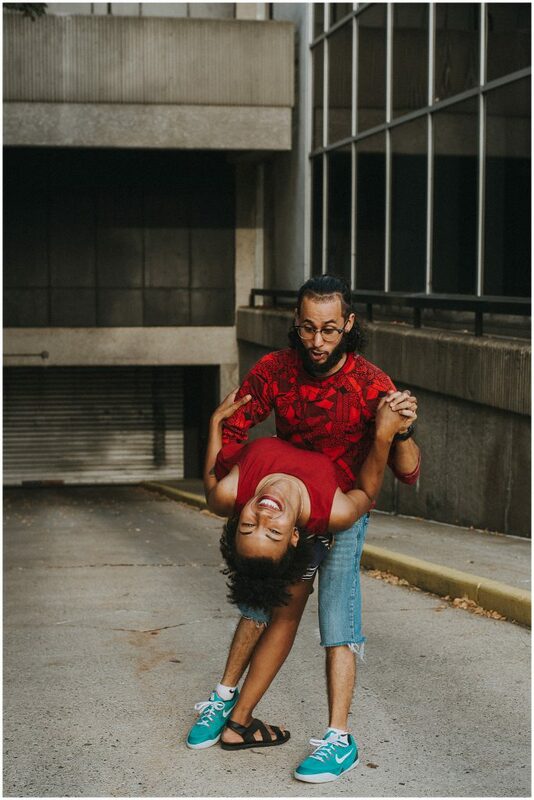 Y’all this session was so much fun! 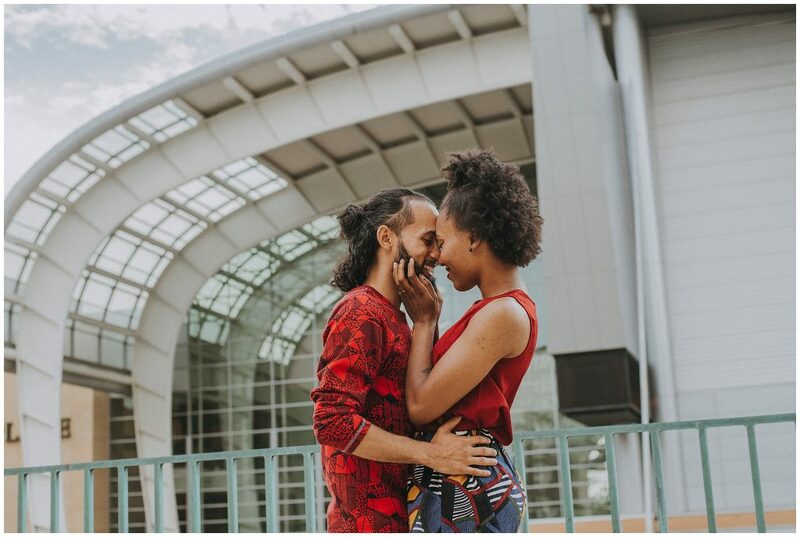 A celebration of love, culture, and everything that life has brought these two high school lovebirds! 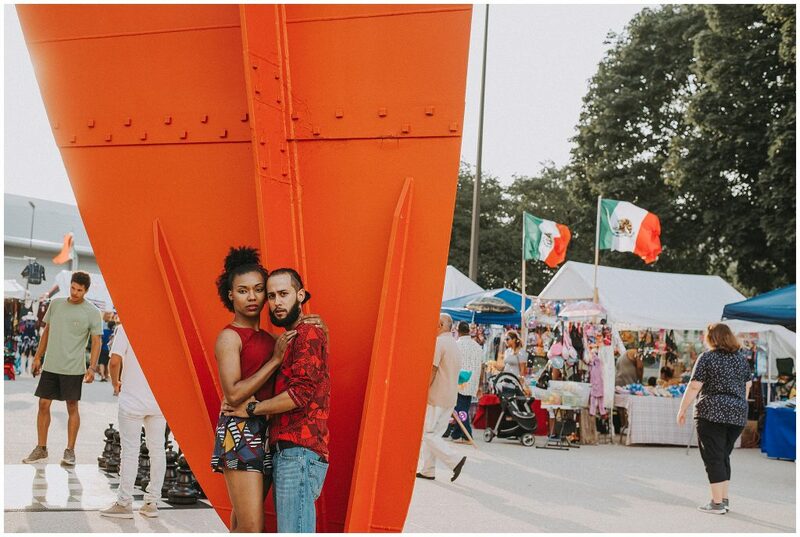 Check out this beautiful couple in front of the Calder Plaza y’all!